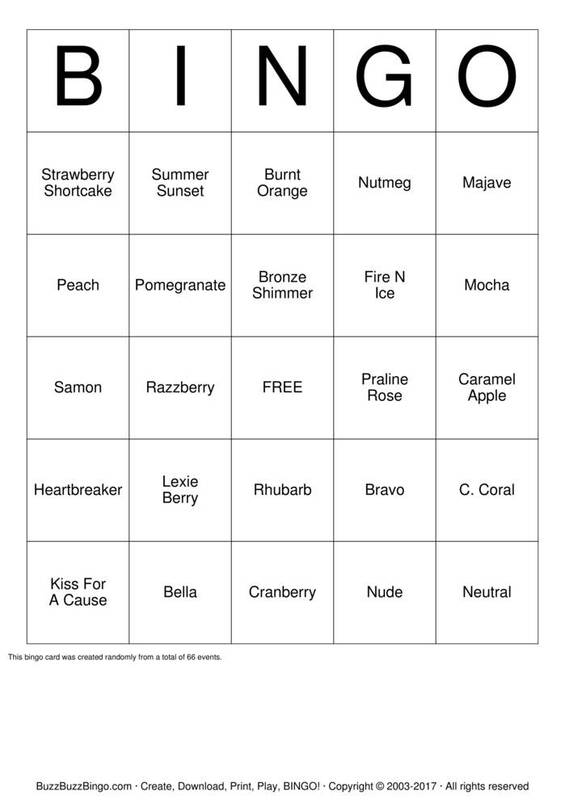 Would you rather download and print or customize LipSense Bingo? Otherwise, hide this text and have fun. Good luck getting BINGO!